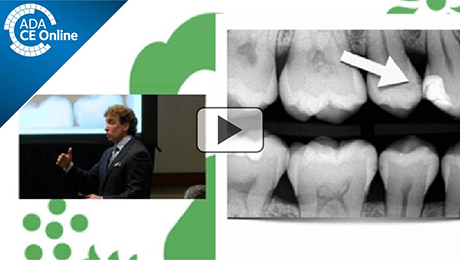 Key fundamental concepts will determine the long-term favorable outcome of direct composite resin restorations. This course will provide a current scientific update of adhesive systems and direct esthetic materials and indicate which systems and composite materials to utilize for specific cavity preparations. Evidence-based, step-by-step protocols for preparation, placement and finishing techniques to achieve precise margins and consistent contacts will be covered.